Dida played for Brazil at the 1998 World Cup in France. Mbappe was born in 1999 in France. Dida played for Brazil at the 1998 World Cup in France. 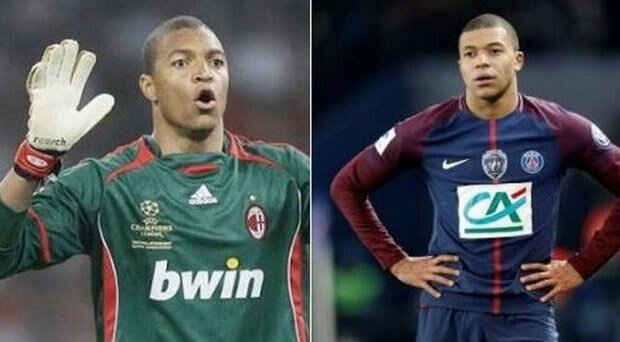 Mbappe was born in 1999 in France.